Contact Us for Full Details and Keenest Pricing. FREE Delivery* terms. 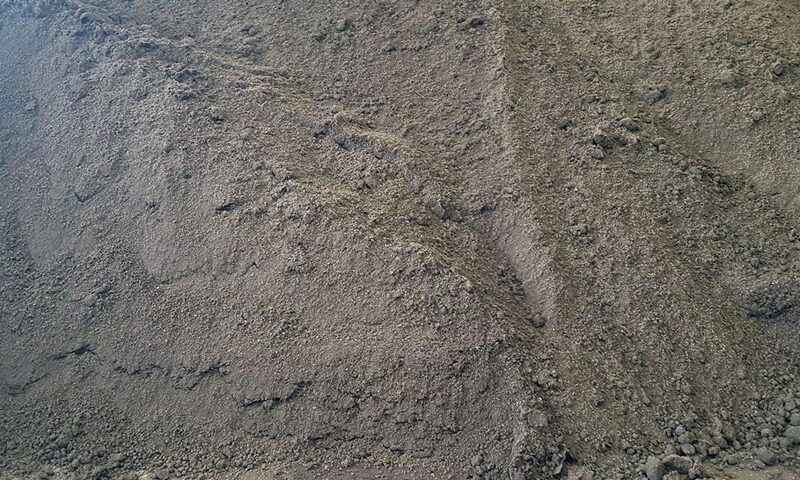 This depends on the quantity of top soil ordered and delivery distance from our location at the Motorway near Portadown. DC Concrete produces concrete to your specification. Using a volumetric mixing lorry we produce concrete for collection and delivery for Portadown and surrounding areas. We supply concrete for construction, industrial, agriculture and DIY projects. Concrete can be collected at our yard from as little as 0.5 Cubic meters up. Unsure about what you need? Ring a member of staff today for advice on concrete for foundations, kerbing, service cover, fencing, flooring, paving, yards and more. DC Concrete also manufactures precast concrete lego blocks for many applications. The interlocking jumbo blocks allow quick and easy installation and can be built by hiab crane or simple block grab. The ease of construction means the blocks are great for temporary or permanent fixtures. Mortarless construction means they can be easily moved as needed.